The MVP or Most Valuable Partner rewards program from both Smart Communications Inc. and PLDT has just been launched. Is it the rewards program to rule them all? A rewards program's aim is to benefit both the brand and the customer. This is in return from continued patronage of the customer who is rewarded in form of points. Imagine a program that can accomodate all of them in one place which gives the customer unlimited possibilities with no point expiration and no redemption venues. Be rewarded for paying your most important bills which makes this points as good as cash. MVP Rewards is in a category of its own. We've taken what is best across industries and put it in one powerful program that offers more than just rewards. And the PLDT Group has the unique ability to provide this level of convergence owing to the breadth of our combined services, said PLDT Chairman and CEO Manuel V. Pangilinan. If you are a customer of PLDT Home, Smart, or Sun postpaid, everytime that you pay IN FULL and ON TIME, you are immediately credited with points that are GOOD AS CASH. While Prepaid subscribers earn points every time they load up. The more accounts you enroll, the more points you can earn. Because the MVP rewards card is powered by PayMaya, all the PayMaya services is accessible to you, anywhere and any time. This also means, that you can connect your MVP rewards card with Facebook Messenger, PayPal and the like and give you access to a wealth of possibilities. You can play your landline and postpaid subscriptions and use the points for things you want to spend on! For starters, customers enrolled in the program are automatically included in regular member-only raffle draws. Here you get a chance to win big rebates for your phone, cable, Internet, and utility bills. Members also enjoy special discounts when they show their MVP card at various establishments nationwide including restaurants, fitness and wellness centers and retail outlets. MVP Rewards is a game-changer in the country’s rewards category, PLDT FVP and Group Head for Loyalty and Rewards Annette W. Tirol said. We made sure that the unique benefits and features of the program and the card are truly rewarding for our subscribers. This is only the beginning of a wider roll-out that will include a bigger membership base, more partners and more exciting perks. Once you enroll, your personalized card will be delivered at your doorstep for free. 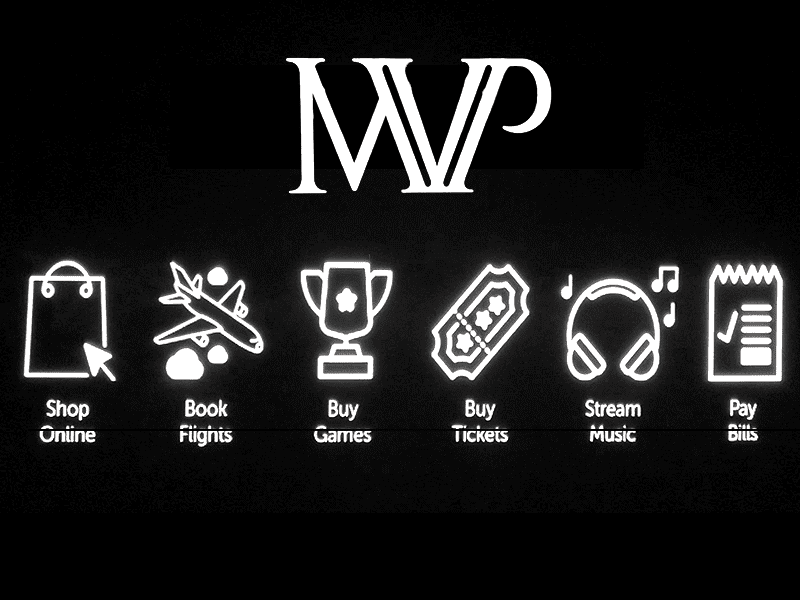 For more information, you can visit the MVP rewards website www.mvprewards.ph now.